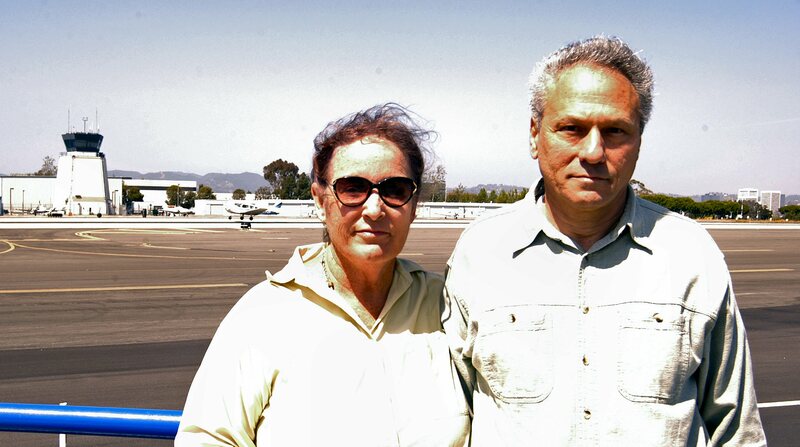 Los Angeles residents Martin Rubin and Joan Winters founded Concerned Residents Against Airport Pollution in 2003. I interpret the term “Aviation Justice” literally to mean that all attributes of aviation must be justly considered. How aviation affects the Earth, both in the atmosphere as well as at ground level must be a significant factor in the decision making process at all levels of government; local, state, national and international. Health effects and environmental consequences are just as important as safety considerations. Noise and air pollution impacts must have adequate limits to insure the health and well being to all. Economically, aviation justice implies a well-balanced transportation system that includes investment in a well-coordinated rail system insuring maximum benefits to the traveling public. Concerned Residents Against Airport Pollution joins the Aviation Justice Express to advocate for needed changes. Martin Rubin, a resident of Los Angeles who lives just under ½ mile from the east end of Santa Monica Airport (SMO), was drawn into his activism in 1997. While doing what he loves in his garden, he became aware of an awful smell. It took him awhile to realize that the odor was always accompanied by a high shrill sound, and that the source of both the sound and the stink was the idling private jets at SMO. 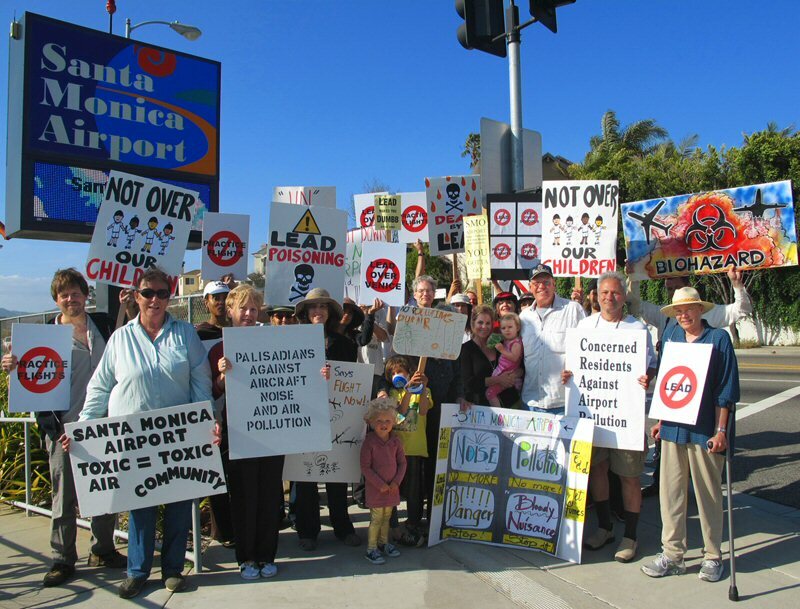 In 2003, he along with his wife Joan founded Concerned Residents Against Airport Pollution (CRAAP), along with their website www.jetairpollution.com, to educate and organize SMO’s surrounding communities. In 2007 the City of Los Angeles awarded CRAAP with a certificate of appreciation for their proactive work to improve the environment. You are a communist terrorist and consider you an enemy! How dare you and your communist idealism try to take the jobs and businesses of hard working people. The people who have businesses and jobs at KSMO have done so lawfully and freely. If you and your right-wing terrorist pigs that are trying to take the livelyhoods of people like those that are mentioned above want a war, then you have caused this. You can have your corrupt terrorist politicians Bill Rosendahl, Ted Lieu, Henry Waxman, Richard Bloom and move to another country where you can embrace and live your communist way of life. And please take that vile pile of CRAAP with you.